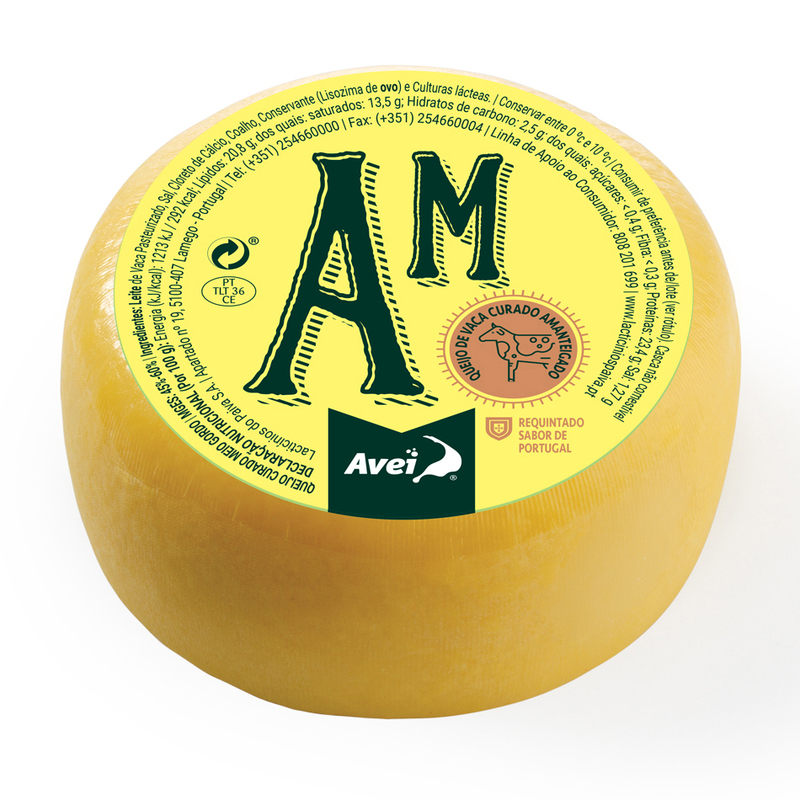 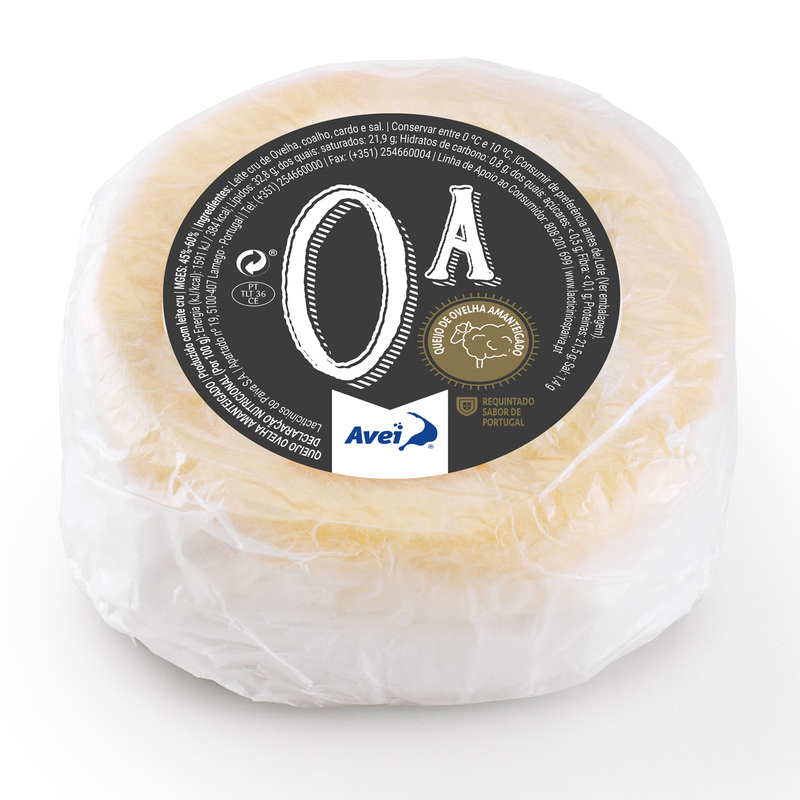 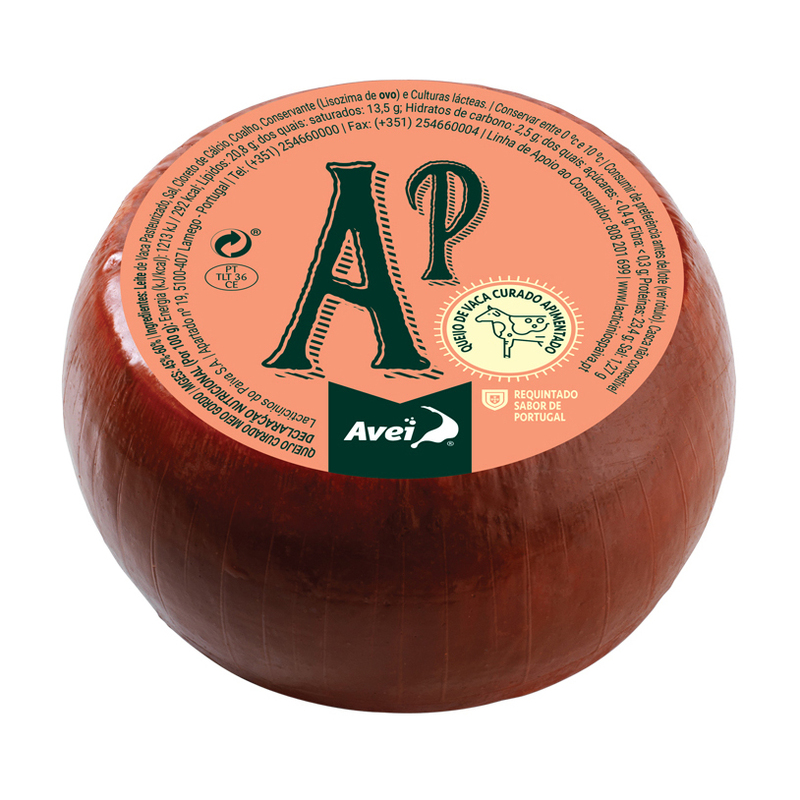 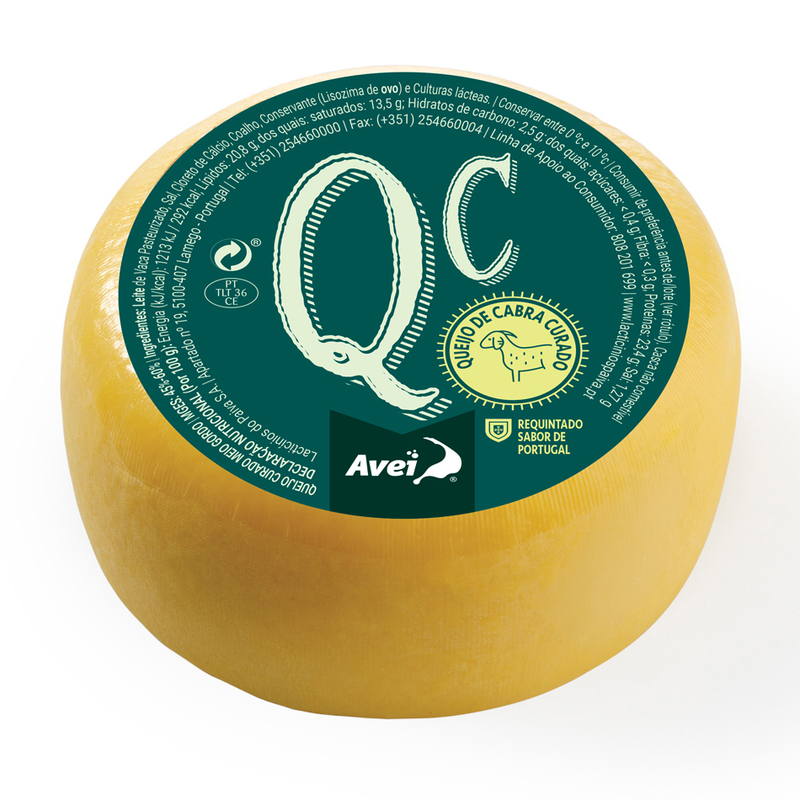 This range of Avei cheese follows the trends of retro language by exploiting it in a current and appealing way for the consumer. 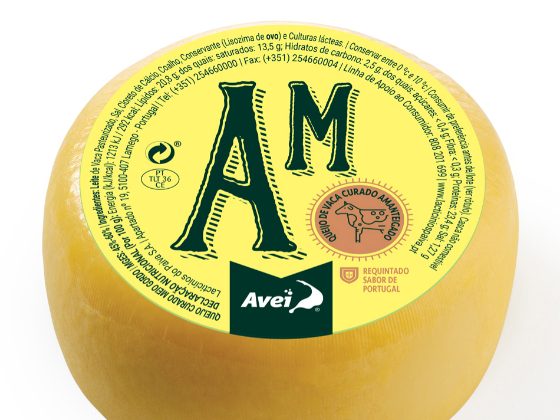 From the name of each cheese are worked only 2 letters getting a single graphical result and differentiator for the brand. 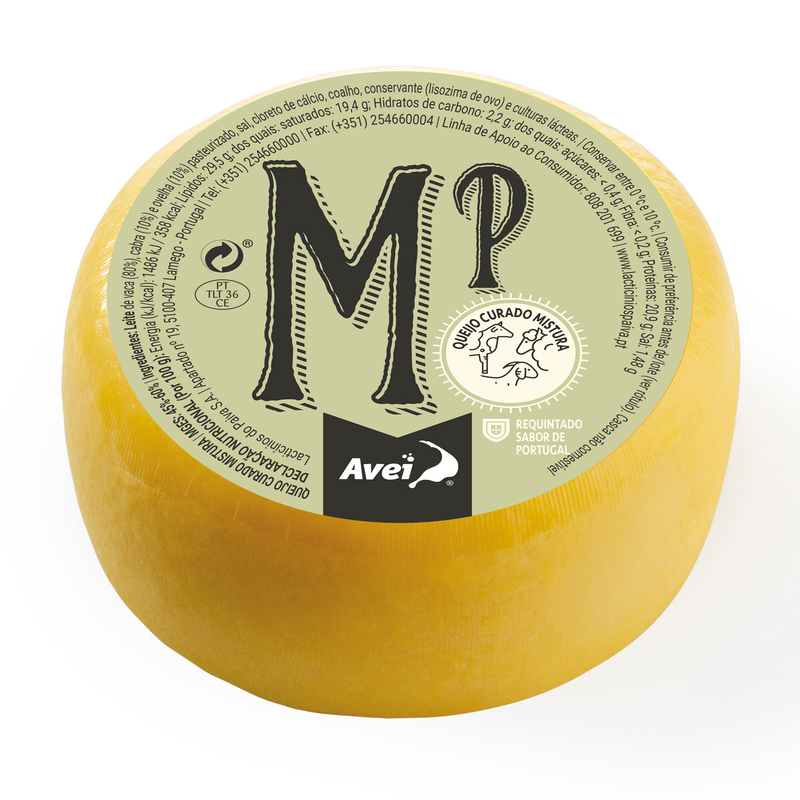 The full name of the cheese appears next to the minimalist illustration representing the type of milk used for the manufacture of each reference.